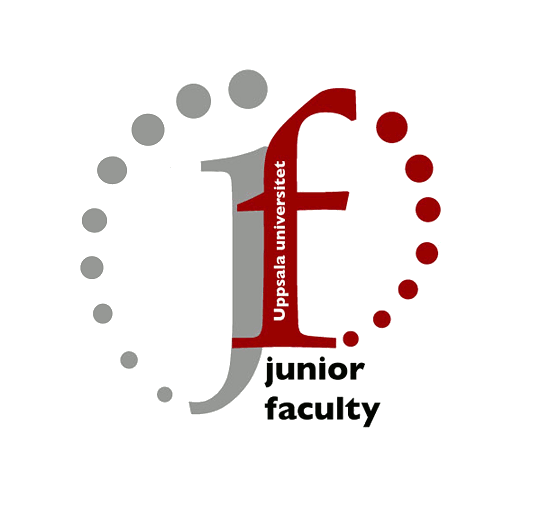 Junior Faculty is an organization for junior researchers at Uppsala University. A 'junior researcher' is a person with a PhD, but without a permanent faculty position. Members are e.g. assistant professors (forskarassistenter), associate senior lecturers (biträdande lektorer), postdocs and researchers. The overall aim of Junior Faculty is to promote the career of junior scientists. To further this goal, we organize activities such as grant writing workshops, career development seminars, and networking events. We also interact with the domains and faculties of Uppsala University and we are a member of National Junior Faculty, which includes all Junior/Future Faculty organizations from other Swedish universities and institutes. Junior Faculty distributes information about upcoming grant calls, seminars etc using lists of junior researcher employees at Uppsala University. To be sure to receive the latest information, you can also join our e-mail list by visiting our contact page. We do not have a Junior Faculty office, so please send an e-mail to juniorfaculty@bmc.uu.se if you wish to visit us.